11.09.17 Battle Chef Brigade Release Date! Battle Chef Brigade will release on Monday, November 20th on Nintendo Switch and Steam! Stay tuned for all the announcements, videos, and illustrations, leading up to launch here! We can’t wait for you to dig in and let us know what you think! Check out our billboard and some audio showcase videos in our latest Kickstarter update! The Kickstarter’s success has kept us extremely busy building a game, but you can follow monthly updates on Kickstarter here! 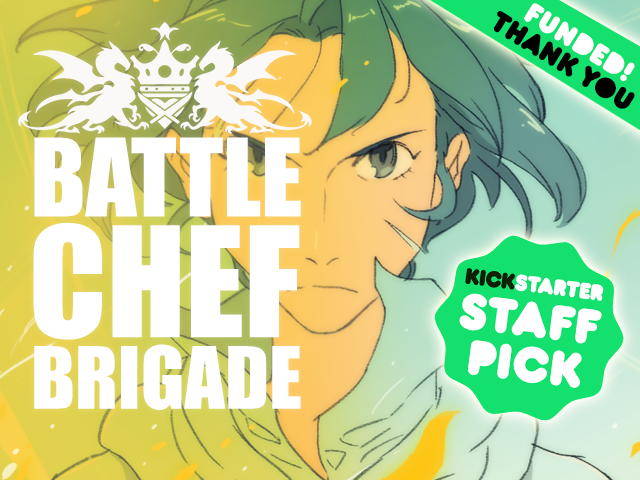 09.24.14 Battle Chef Brigade LIVE on Kickstarter! Follow the link to check out what we’ve put together and lend your support! Hello! It’s been too long, so here’s an overdue BCB update! 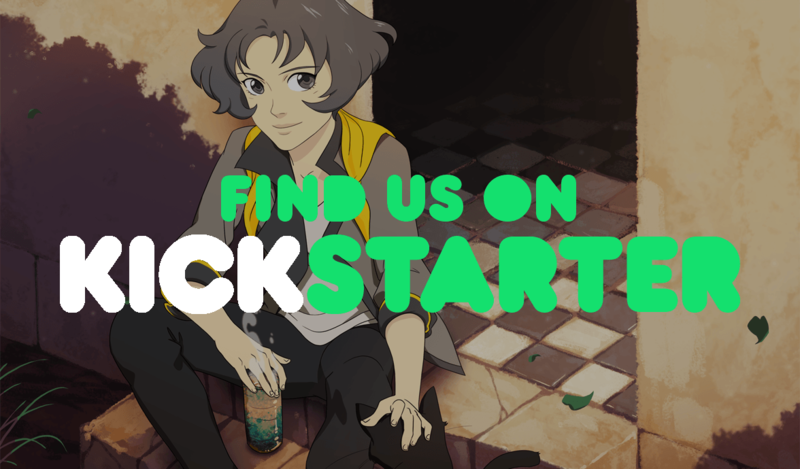 We’ve been pushing hard to get Battle Chef Brigade ready to shine in its very own Kickstarter campaign! Check out our progress here. 05.12.14 Color Sheep for Windows Phone! Good news everyone! Color Sheep is now available in the Windows Phone Store! To keep up to date with BCB, check out the development blog! The latest post has a sample of title screen music! 03.11.14 Humble Bundle with Color Sheep! Color Sheep has been added to Humble Mobile Bundle 4! You (and all your friends!) can get this collection of excellent Android games for just a few dollars! For those who are hoping to see us at PAX East again, we’ve got some sad news. We won’t be at PAX East this year. The new plan is to show the first publicly playable version of Battle Chef Brigade at PAX Prime! We’re disappointed that we won’t be able to hang out with everyone at PAX East this year, but the extra time to polish the game will be well worth it! 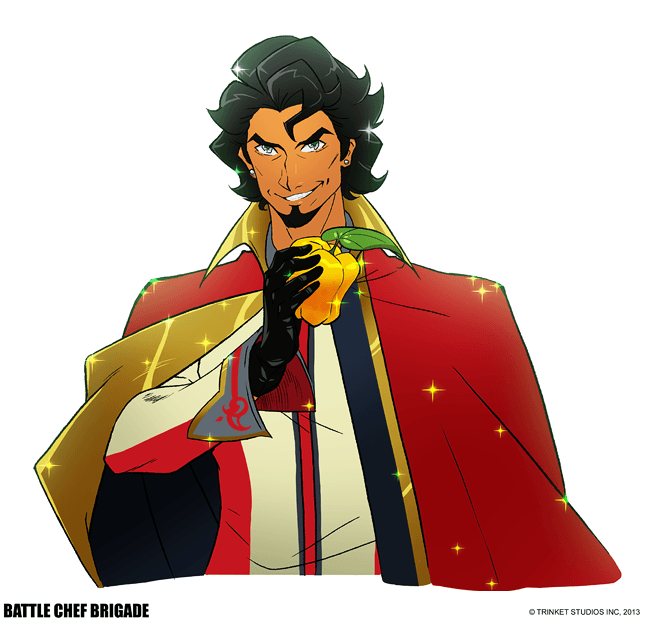 To follow Battle Chef Brigade‘s development, check out its blog! It’s finally time to announce our next project and launch its website! Battle Chef Brigade is a game about a cooking competition best summed up as “Fantasy Iron Chef”. Our goal is to create a game that affords the creativity displayed in cooking competitions (peanut butter fish!) while also introducing a humorous fantasy world with a cooking twist. Begin each round in the ‘Pantry Arena’, an enclosed menagerie of tasty but deadly creatures. Monsters must be slain for use in the Kitchen, but they aren’t the only danger! In this competition, the opposing chef won’t sit idly by as you collect the best ingredients. Next, bring your ingredients to the Kitchen and begin preparing your dishes. Supplement your pots, pans, and knives with magic while creating the perfect meal for the judges! 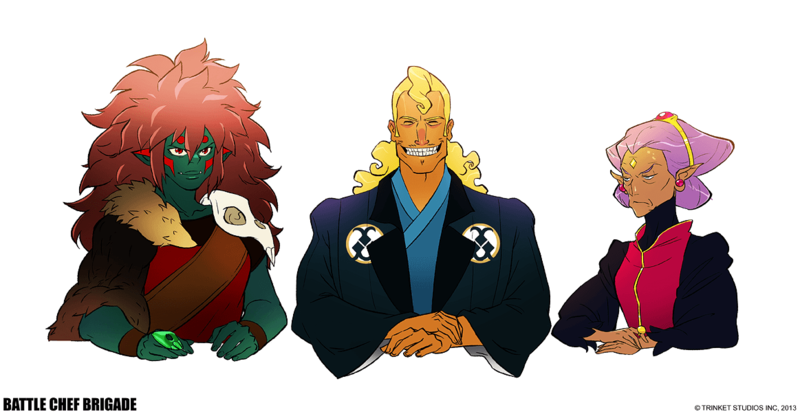 We’re hoping to release Battle Chef Brigade on Steam and consoles in 2014. Go check out the announcement site and development blog and stay tuned for lots of development updates! Today we have some concept art to share from our latest game, Battle Chef Brigade! Featured below is our lead character Mina! This is pretty much her final design. You may recognize some shared features as well as some clear differences from her debut in the first teaser image we posted a while back. Additionally, there are some other key characters to the world: A dashing host and a panel of judges sure to have some interesting opinions. 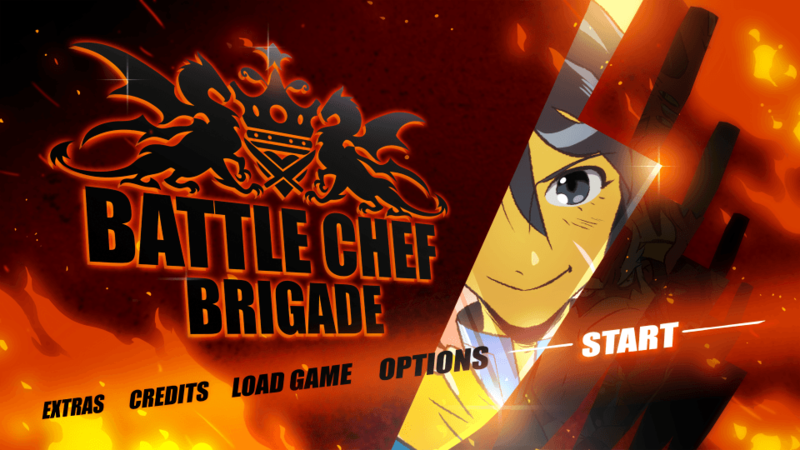 Stay tuned for the launch of our official Battle Chef Brigade webpage (early next year). We are so excited to share this new adventure with you! Wow! It’s so awesome to have reached 1,000 followers on Facebook. Thank you to everyone who has supported us with comments, likes, and shares! 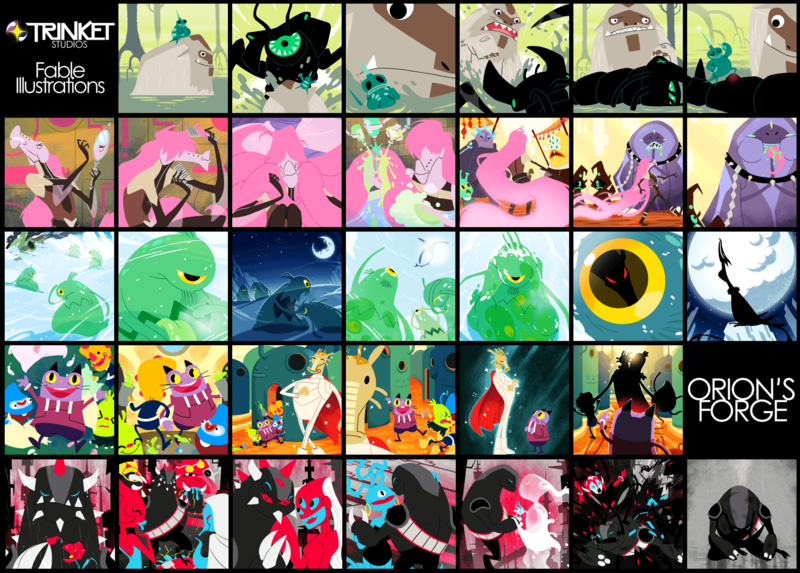 As a little gift here is a collage of all the fable illustrations found in our puzzle game, Orion’s Forge. It’s been a while since we launched that little game and we figure everyone who has purchased it has conquered the towers, but if you are still new to it don’t worry about spoilers, these images are best taken in with the words you’ll read through the game!